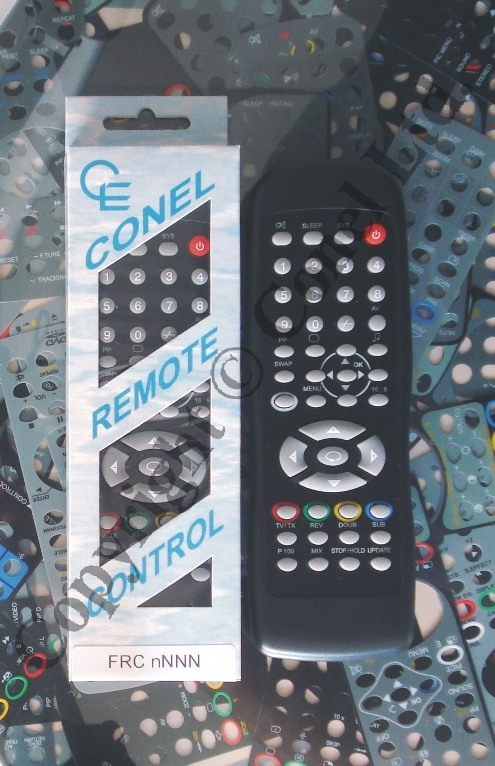 Conel Ltd. - Replace lost Remote Controls for TV, DVD, VCR & AUX at Conel Ltd.
is our commitment and pledge to out customers! All materials published on this site for personal use! 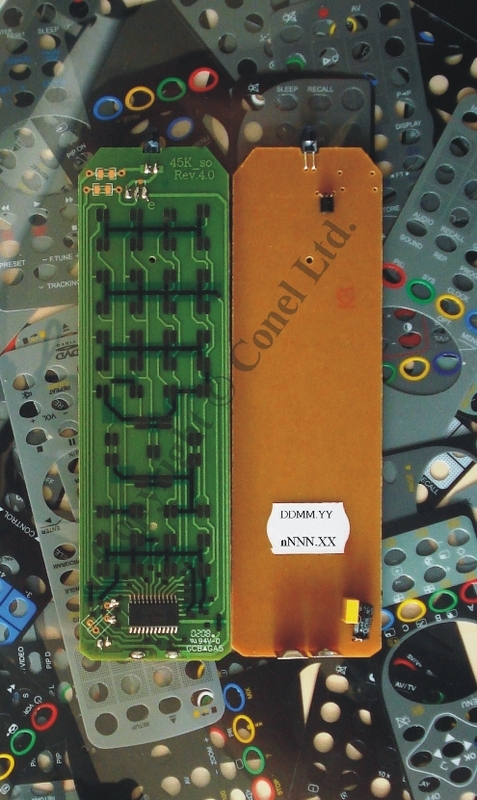 Their use for commercial purposes (copy, publishing, sublicense to third parties) without the express consent of the owner (CONEL Ltd.) is prohibited!